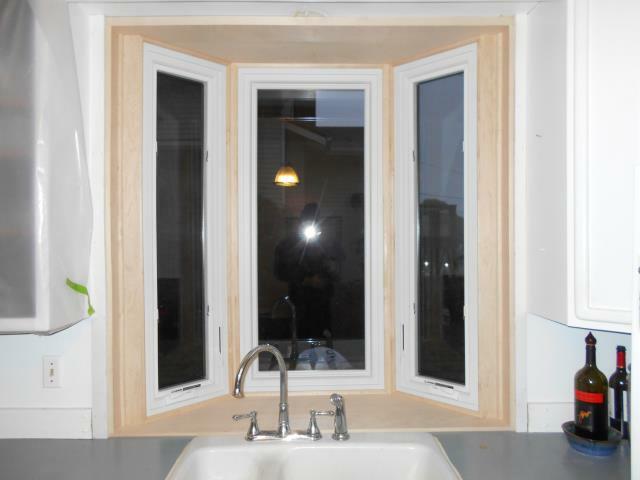 We installed 2 customized windows for this home! 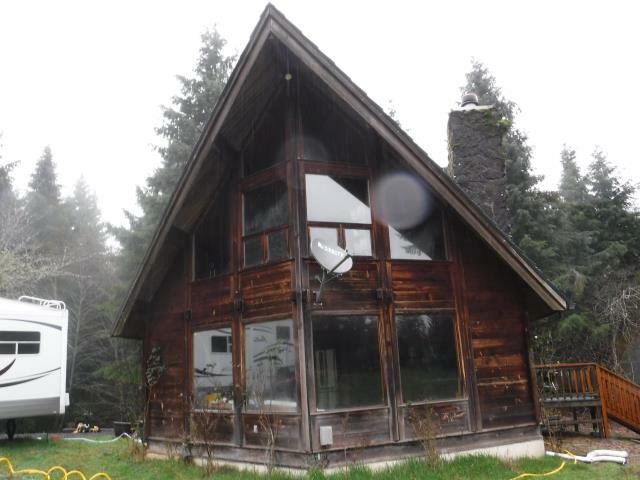 We installed 5 replacement windows for this home! 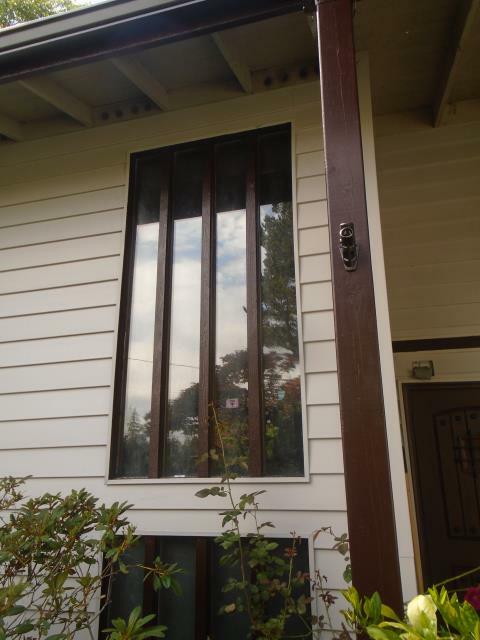 We installed 17 replacement windows and 2 patio doors for this lovely home. 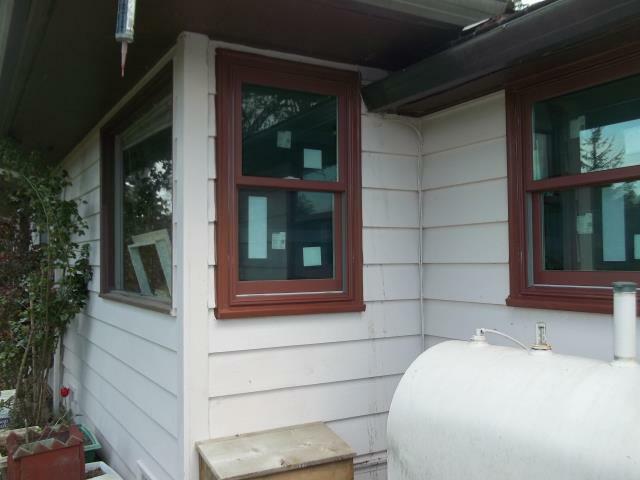 We installed 1 replacement window for this lovely Astoria home. 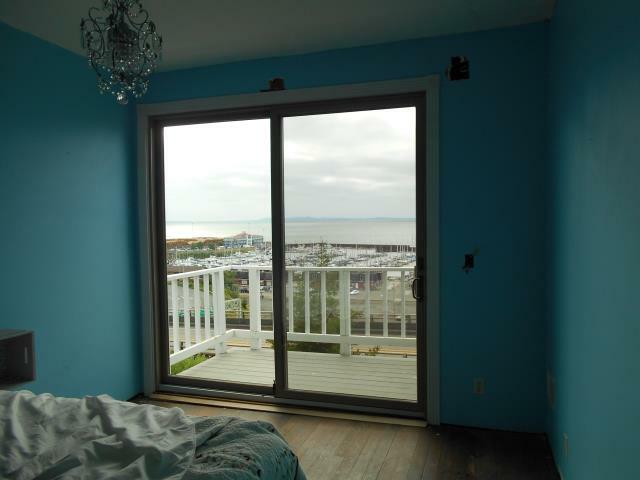 We installed 22 replacement windows and 2 patio doors for this gorgeous new home! 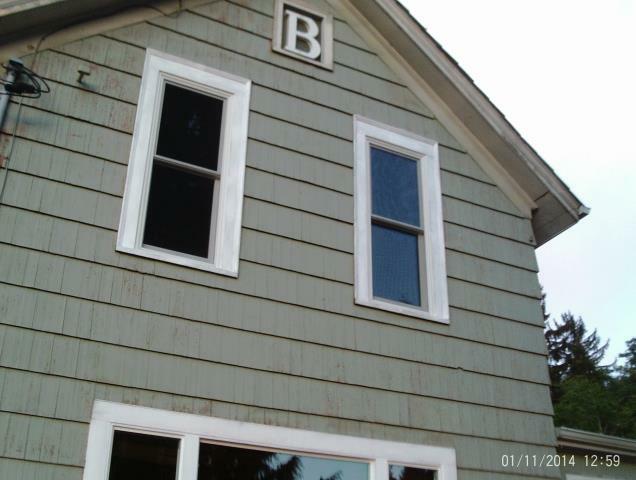 Replaced 7 double hung windows on the Oregon Coast.